If your business is not optimized for mobile, you are losing out on traffic, and ultimately sales. Business success in the digital age hinges heavily on mobile optimization. Are you behind the design and usability curve? You certainly want your business to be mobile ready and something people can’t live without as well. For example, your CTA and buying funnel may be perfectly designed. However, if your site or checkout process is not optimized for mobile, potential customers will move on. Make your vision accessible for both usability and design by maximizing mobile optimization for your business by considering the following. There is no arguing that smartphone Internet browsers are different. They typically want information fast and without design and usability issues. This makes mobile optimization vital. In fact, 68 percent of companies have fostered a mobile plan to maximize their overall marketing strategy. 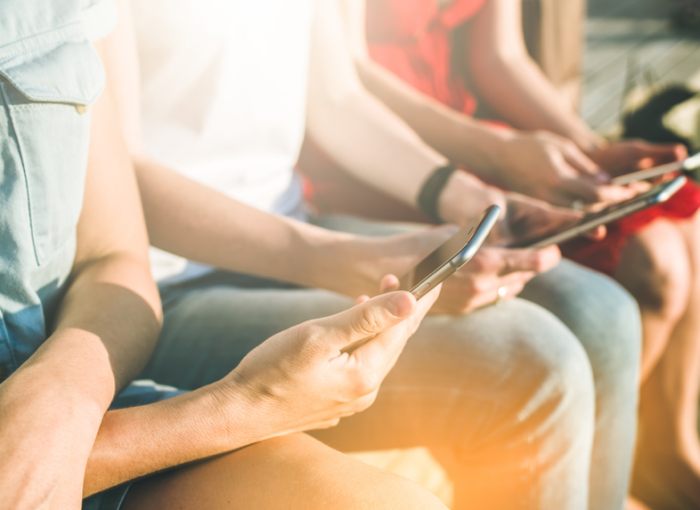 A report by Salesforce found that 71 percent of marketers believe mobile marketing is at the core of success. To increase your business’ bottom line, you need to match customer need with a user-friendly mobile design. Convert potential customers to sales with a clear path to purchase via mobile. Do You Want to Boost Brand Engagement? To boost brand engagement, give your customers a powerful and pleasing mobile experience. If your business is mobile friendly, you’re more likely to see customers return via a desktop. Internet users love sharing positive experiences. Let your mobile design and usability trend worthy among those interested in your niche. A simple mobile design with powerful usability can emphasize your call to action. This is why 80 percent of mobile users’ purchases are impulse buys. Mobile users get their information fast, and make fast decisions while on the go. “One of the main reasons why most landing pages and sales pages are not converting leads into customers is a weak call to action with no sense of urgency,” says marketing guru Neil Patel. Is Your Business Mobile Optimization Ready? Many businesses simply rely on all-in-one website templates for mobile optimization. There are certainly wonderful mobile friendly templates out there, but as smartphone technology becomes more innovative than ever, you need to be sure. Consider the following questions when examining your mobile optimization design and usability . . .
Is your site loading in less than three seconds? 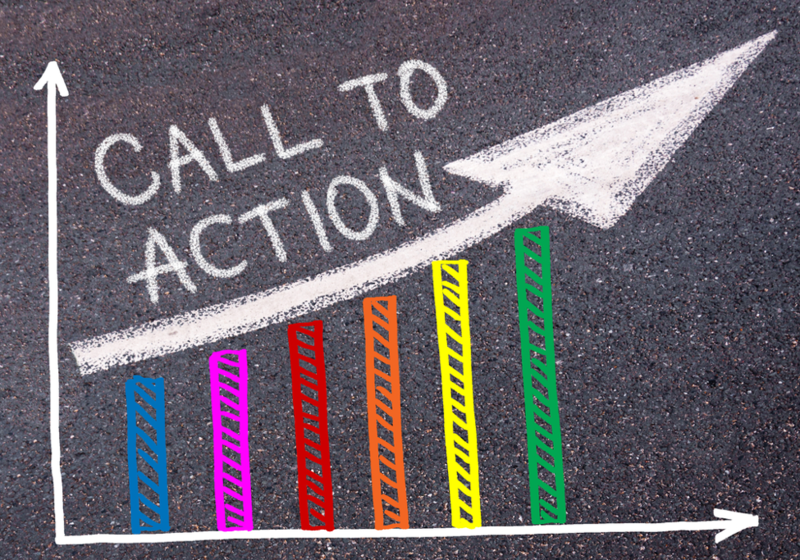 Is your call to action clear? Do you have a call to action button? Can you buy with one-click? Is your site’s content easy to read? Would you use and recommend your site? Make mobile optimization and mobile marketing part of your 2017 business strategy. After all, more than half of all searches are done via mobile, according to business.com. Give your customers a design and usability mobile experience they can’t live without.